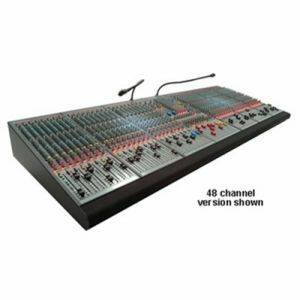 Peavey PV 10 Compact Mixer - 10 Channels with a wired microphone! Save $40! Reference-quality mic preamps with an astonishingly low 0.0007% THD make the PV 10 mixer excellent for live sound or project studio recording. 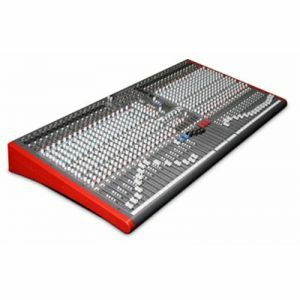 The PV 10 mixer includes three-band EQ, effects send and monitor send on each channel. With six mono and two stereo channels, the PV 10 offers a total of ten inputs. The master section includes 48 volt phantom power, built-in digital effects, effects send and return, assignable tape input and a unique master contour EQ that helps sweeten the mix. Dual XLR and 1/4 inch outputs allow the PV 10 to easily connect with other equipment. Sleek metal design adds strength, durability and looks like no other mixer in its class. Rackmount kit available. 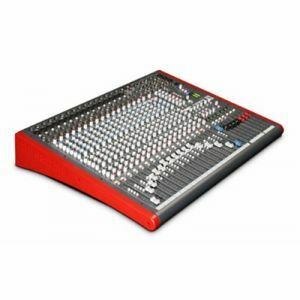 Peavey PV 10 Compact Mixer - 10 Channels has an industry leading 5 year warranty! Plus a wired microphone!